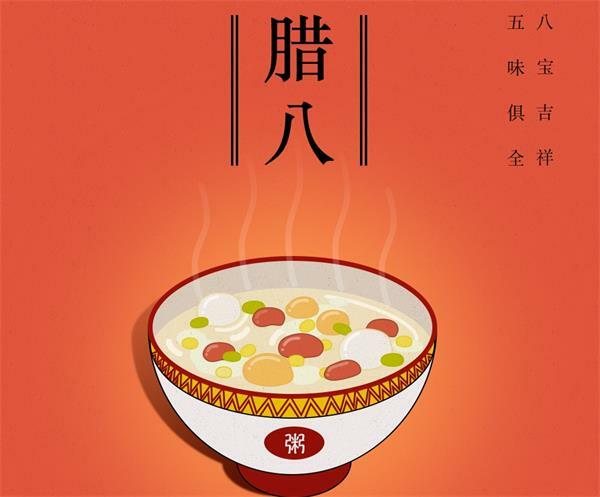 There are many customs in China, today I give you a custom of our China-Porridge Festival. Porridge Festival This day every family drink porridge, bubble Porridge Festival garlic. In the past, our family are buying porridge, not to buy, so my mother will cook porridge at home this year. My mother asked me to put red beans, black rice, peanuts, lotus seeds, red dates ..., wash clean, put in the basin, sorry, I forgot to put the rice and dried fruit separate wash.
Began to do, mother said: "To first in the pressure cooker to put most of the pot of water, and so water opened, the rice and dried fruit in the pot, a few minutes put in a sesame, and so water opened in another 20-30 minutes, you can eat." Porridge Festival garlic, that is, put garlic into pickles altar, vinegar and some water (not put too much water), put some pepper put the seasoning of the water to boil cold, poured into the pickles altar in the mouth of the open. Here it is. Lunar eat dumplings when fished out, sour hot and sour spicy can let you eat a few dumplings.